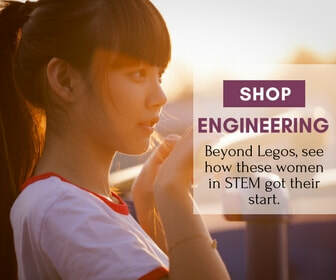 In addition to our STEM Girls Books, there are so many great STEM toys for kids that help foster interest and skills in STEM related fields. 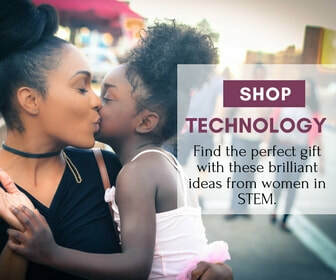 To make shopping easier, we’ve curated some of our favorite and highly rated STEM toys, and also enlisted the help of ﻿women in STEM﻿ who have shared their recommendations. 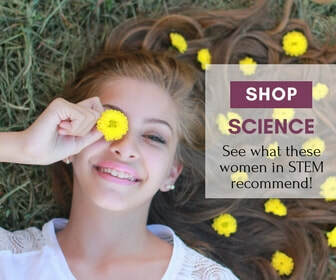 Enjoy shopping with confidence knowing that your gifts will not only bring great fun, but also nurture skills and interest in STEM fields. Choose a STEM Category Not sure? Have fun browsing them all! ​STEM Toy of the Month Club!